By outsourcing your marketing to a Brookfield Marketing Agency, you get more time to do what you do best: run your business. 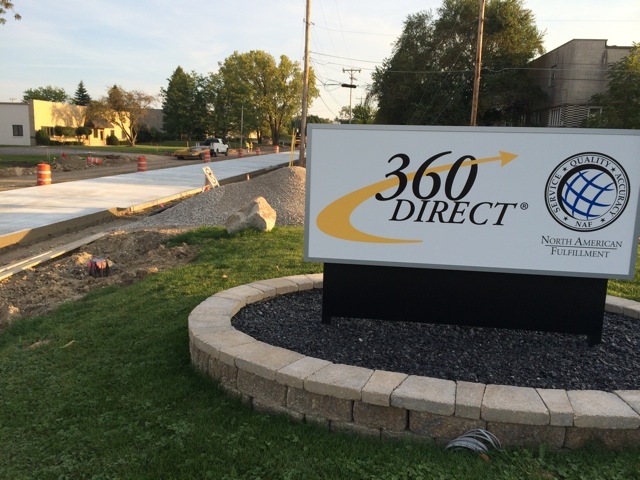 As a Brookfield inbound marketing company – 360 Direct will analyze, critique and make recommendations pertaining to all aspects of your marketing and advertising. Milwaukee Content Marketing often gets put on the back burner without a dedicated person assigned to your marketing activities. 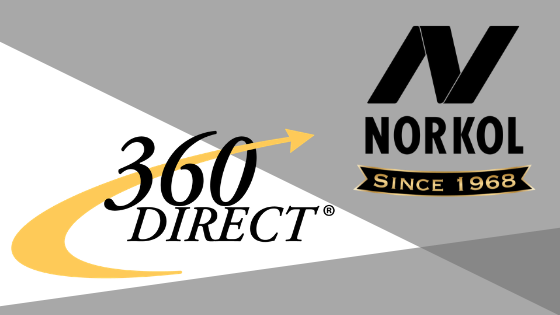 360 Direct will sort through the trends and figure out what works for you in the marketplace. 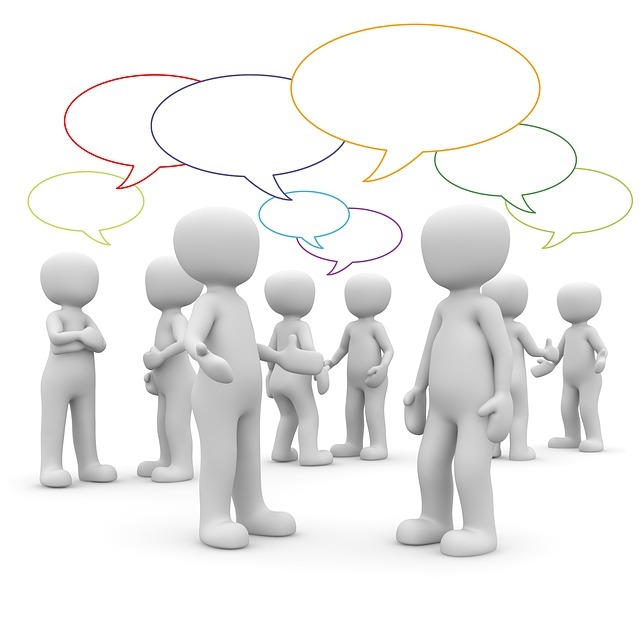 Our marketing firm will achieve your goals through careful planning and measurement.